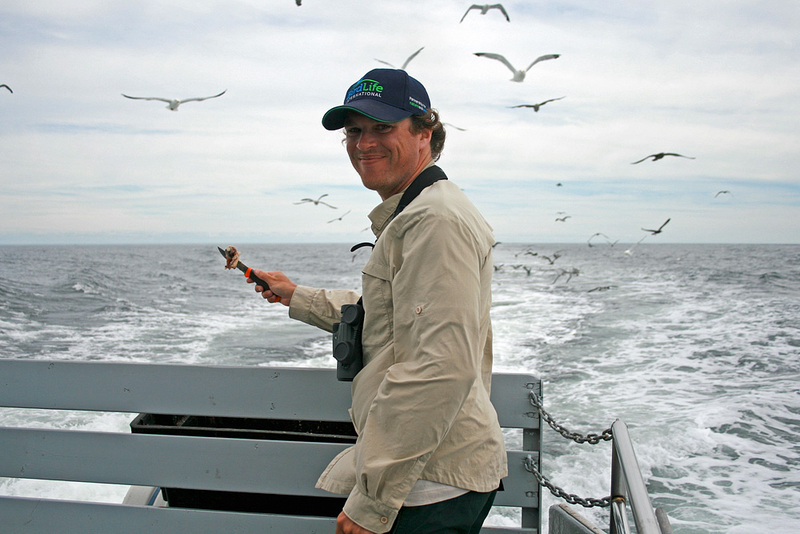 I recently returned from New Brunswick, where I co-led an Eagle Eye tour with crack birder Jody Allair (August 17-26). We had an excellent group of nine people from British Columbia, Ontario, Vermont and Virginia; awesome weather from start to finish; and a whole pile of amazing experiences surrounded by wonderful birds and scenery. 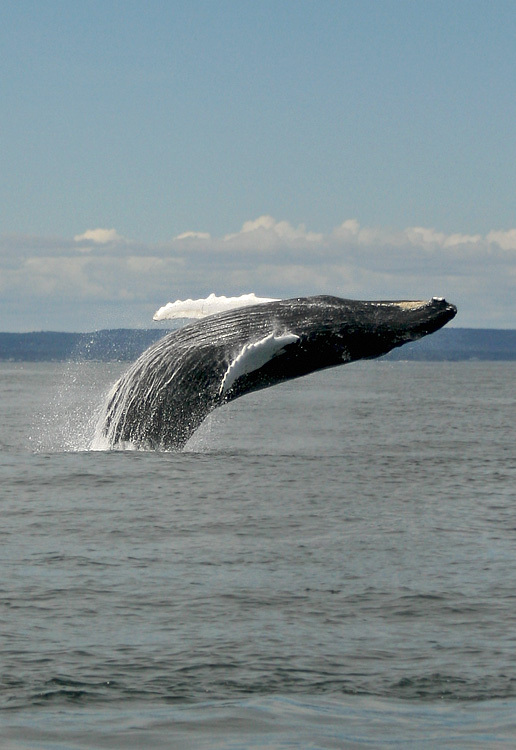 The tour started in Saint John and took us through beautiful Fundy National Park, where we enjoyed lush boreal forests and birds like Common Loon, Winter Wren, Boreal Chickadee, Red-breasted Nuthcatch, and Blackburnian Warbler. 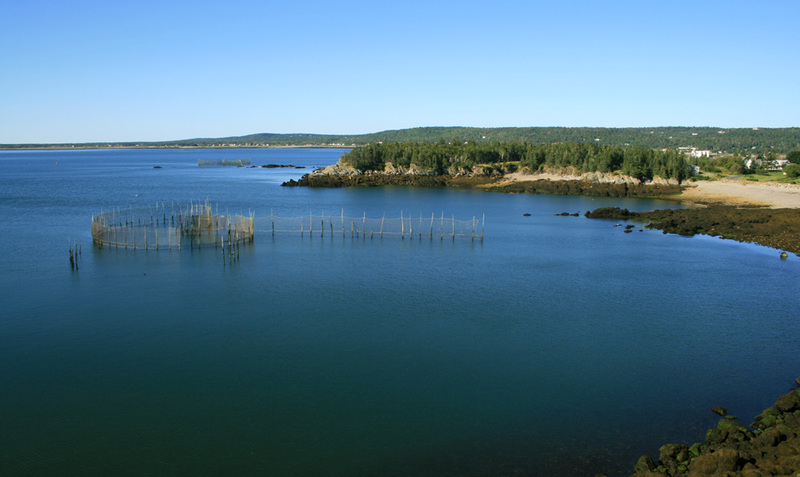 We also heard the intriguing song of Nelson’s Sparrows at a nearby saltmarsh and watched as thousands of shorebirds foraged on the famous Bay of Fundy mudflats at Mary’s Point. 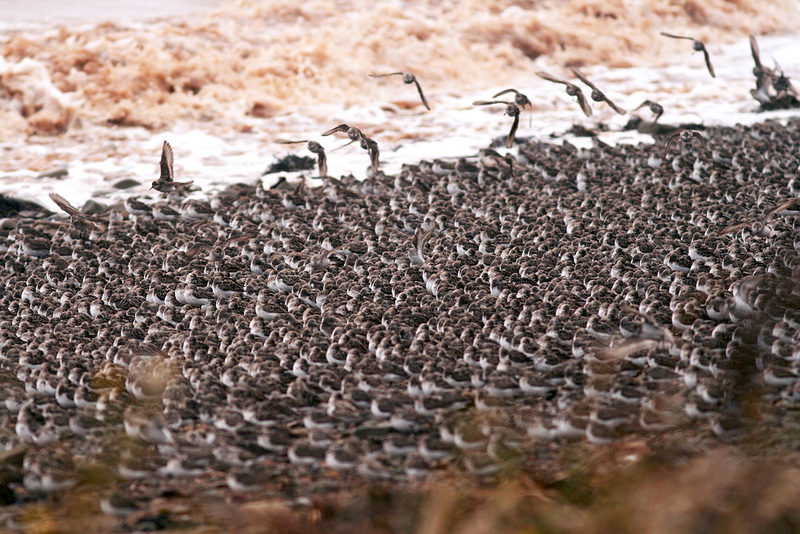 However, the real shorebird spectacle took place the next morning when we visited Johnson Mills. 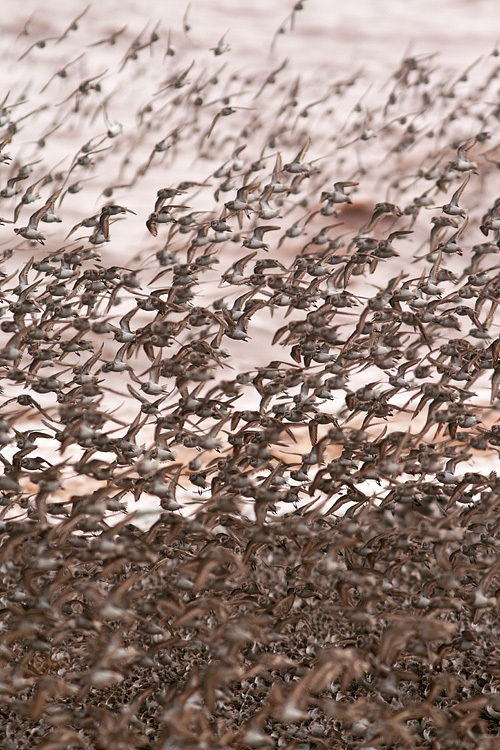 Huge flocks of Black-bellied Plover and smaller shorebirds were frantically feeding as the waters rushed in, and then an incredible 60,000+ Semipalmated Sandpipers roosted in one tight flock on a small stretch of exposed beach at high tide. 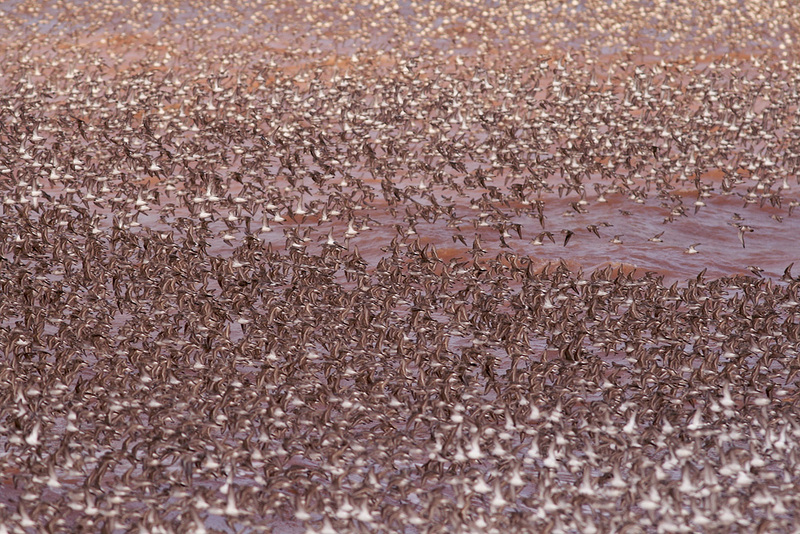 There is no way to describe the sight of a beach completely covered in birds – no sand or rocks visible between them; nor of the amazing maneuvers somehow carried out in unison as tens of thousands of birds zig-zag through the air and above the rolling water!! 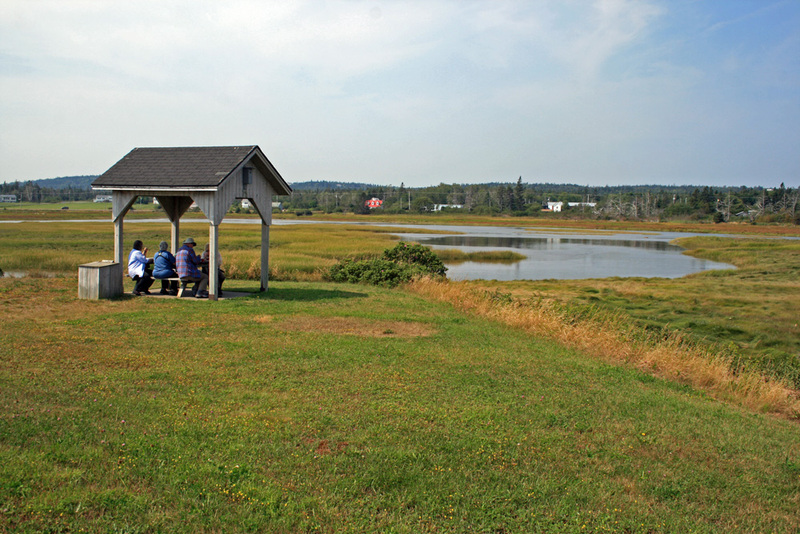 From there we visited the phenomenal Sackville Waterfowl Park, where we enjoyed dozens of larger shorebirds such as Greater & Lesser Yellowlegs, Short-billed Dowitchers and Wilson’s Snipe. A normally very secretive Sora even graced us by walking out of the dense vegetation right in front of us! Talk about close quarters! No “personal space” in this crowd. 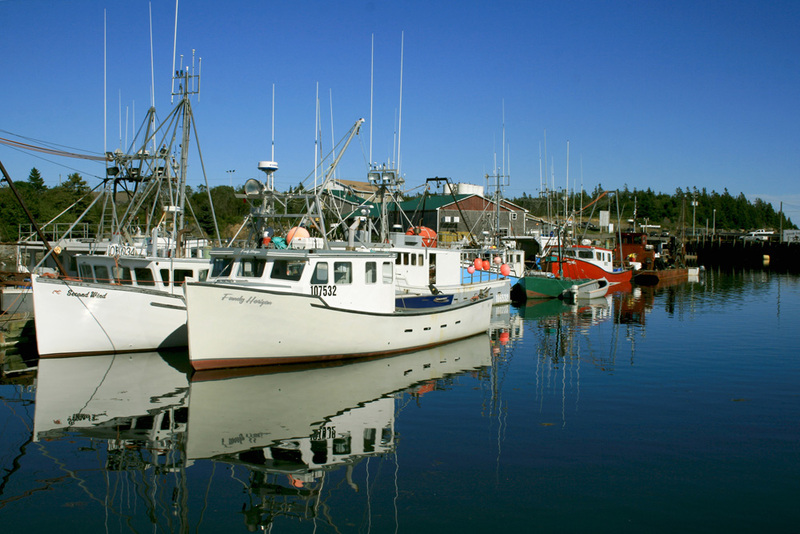 Two days were spent exploring New Brunswick’s fabulous north shore – including the quaint Acadian town of Bouctouche and the rich forests, bogs and beaches of Kouchibouguac National Park. 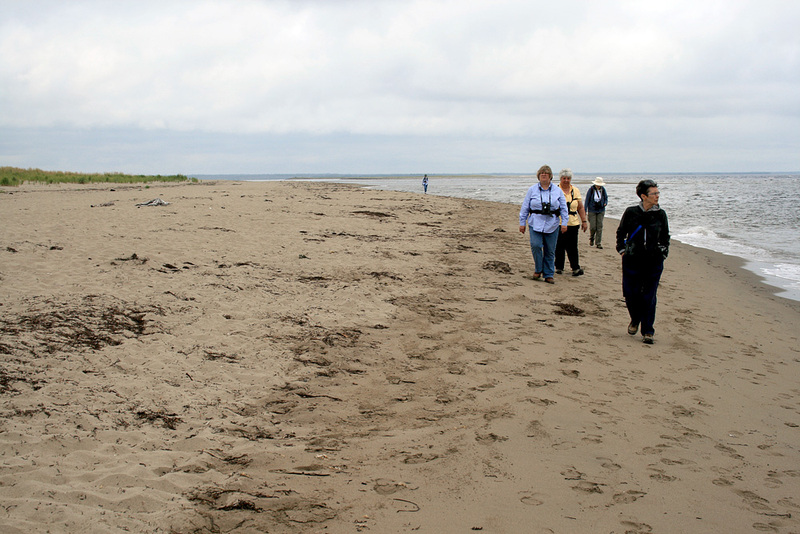 Excellent birds such as Willet, Ruddy Turnstone and Semipalmated Plover graced the sandy shorelines, while hundreds of Common Terns wheeled around just offshore. Two Gray Jays dropped in to say hello, while a family of Palm Warblers offered great views on the edge of a spruce bog. A real surprise, several Red Crossbills were heard flying over – and one even allowed everyone in the group a fantastic look as it fed among the treetops. Eastern Kingbirds and Common Nighthawks even entertained as we ate incredible evening meals at our historic bed and breakfast. The next morning we enjoyed a very birdy walk along a quiet river trail, enjoying a variety of birds that included Hooded Merganser, Magnolia & Tennessee Warblers, Northern Parula, American Redstart and Brown Creeper – all before heading back to Saint John for the evening. 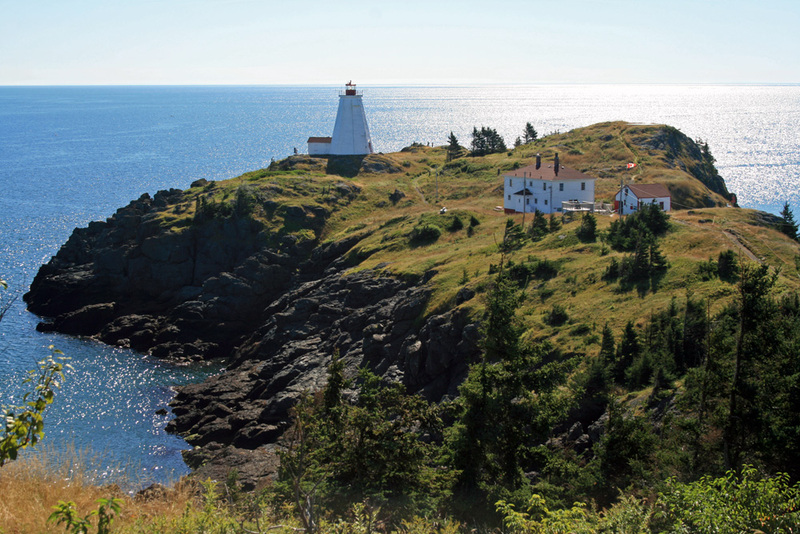 The next stage of our tour took us to beautiful Grand Manan Island, an ocean playground nestled away in the Bay of Fundy. An overnight cold front and light northerly winds brought us our first real taste of songbird migration. 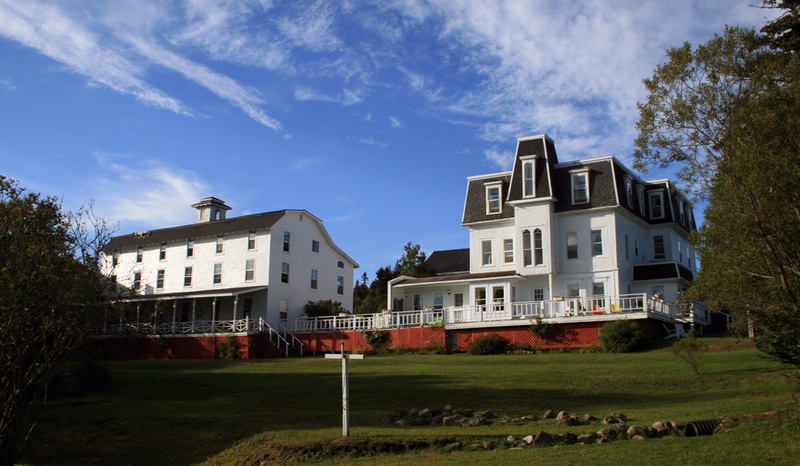 Fifteen species of warbler were found at various locations, including the northern tip of the island and the wonderful property of the very hotel in which we stayed. Eastern Phoebes darted around, a Black-billed Cuckoo sang for us, and a pair of Northern Cardinals called out from the treetops. 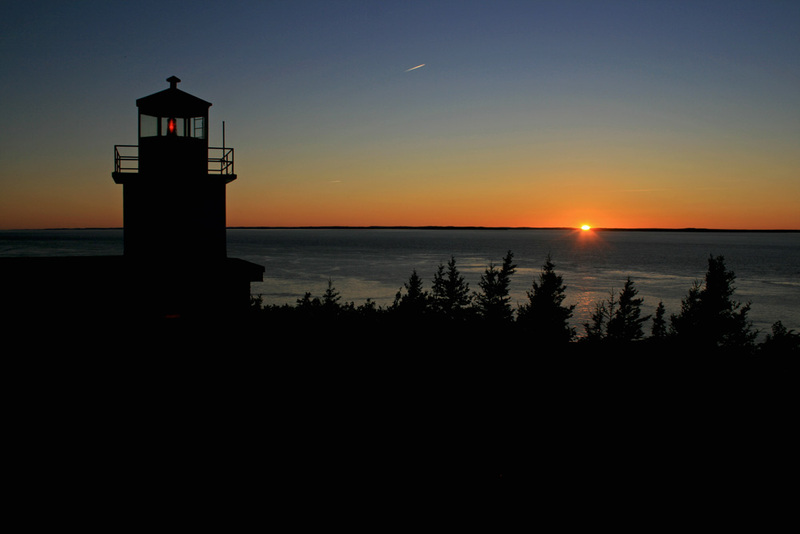 An evening seawatch at Long Eddie Point (“The Whistle”) scored us hundreds of Sooty and Great Shearwaters along with several Manx Shearwater, while a stunning Broad-winged Hawk soared overhead. 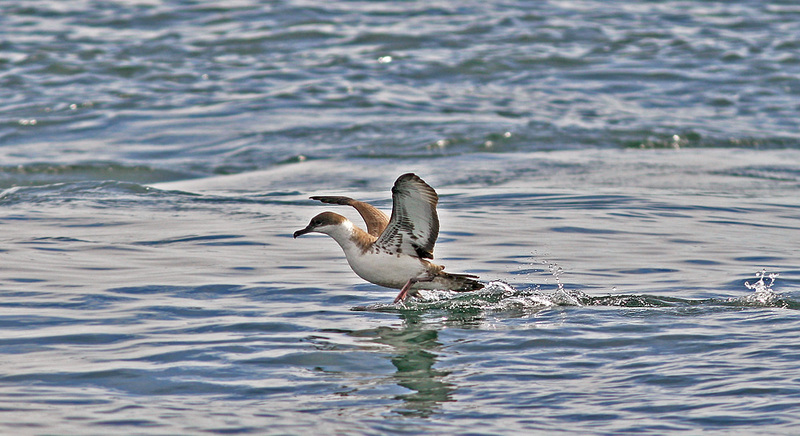 Great Shearwater was definite highlight of our boat trip off the SE coast of Grand Manan Island. 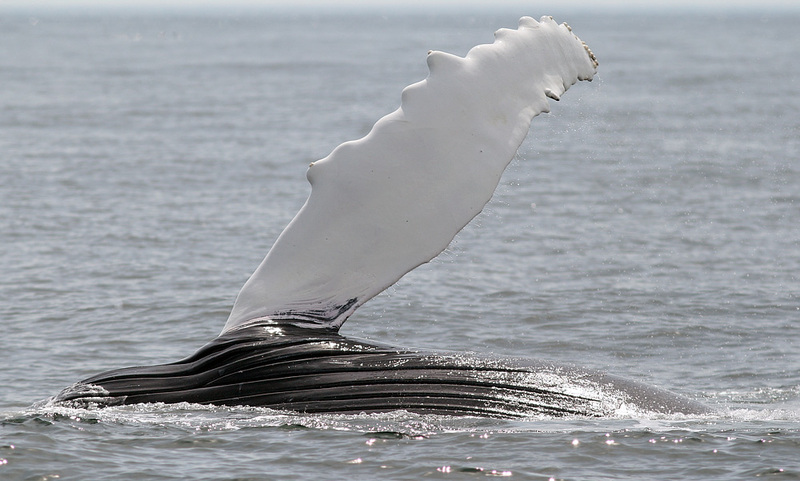 Despite our best efforts to stay focused on birds, the whales sometimes stole the show. 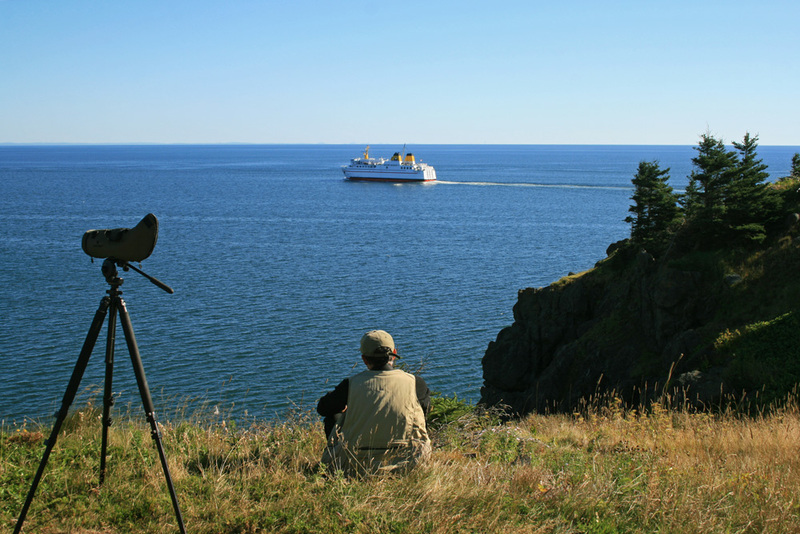 The Grand Manan ferry offers up some excellent birding opportunities! 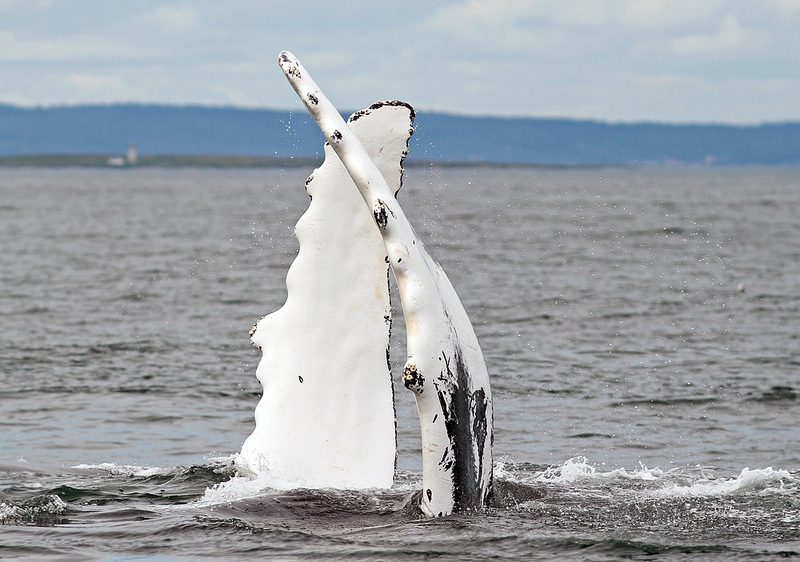 The ferry ride back to mainland New Brunswick was incredibly smooth and resulted in some excellent birding – Razorbills, Atlantic Puffins and our only Common Murre of the trip floated by at close range, an Arctic Tern sat cooperatively on a floating log, and a Basking Shark appeared on the surface just long enough to tease Jody and me. Harbour Porpoises were everywhere we looked. 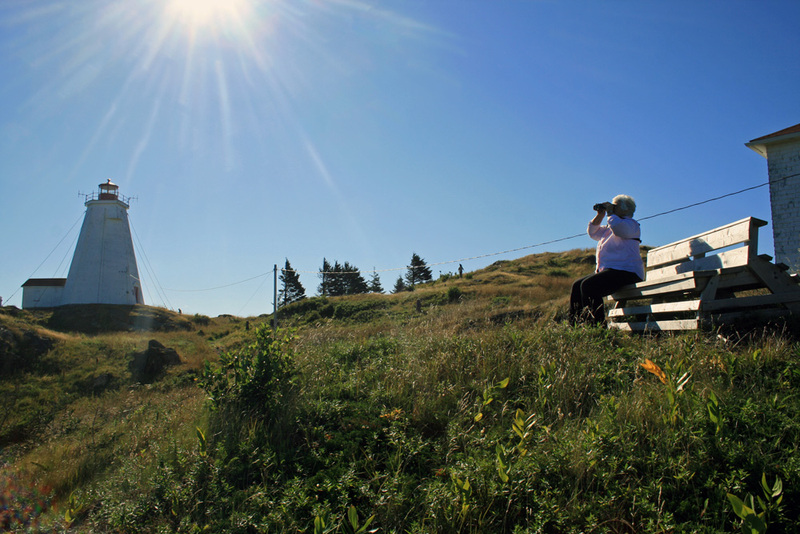 Our final birding stop at Irving Nature Park in Saint John netted us a Northern Harrier, several Merlins and the Peregrine Falcon that had been so elusive all week — chasing thousands of shorebirds over the beach and water’s edge. A small flock of Surf Scoters was our last new bird — bringing our tally up to an incredible 137 species!! What an amazing trip!! 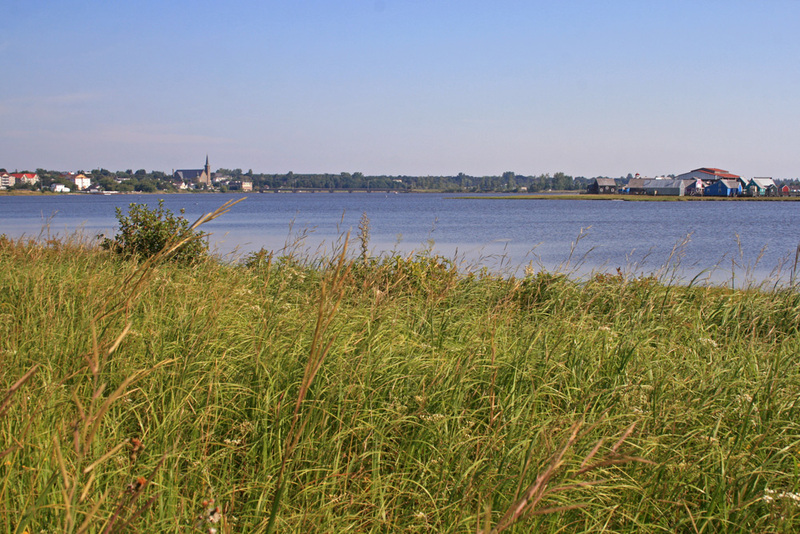 Bouctouche – a beautiful example of Acadian culture and scenery! 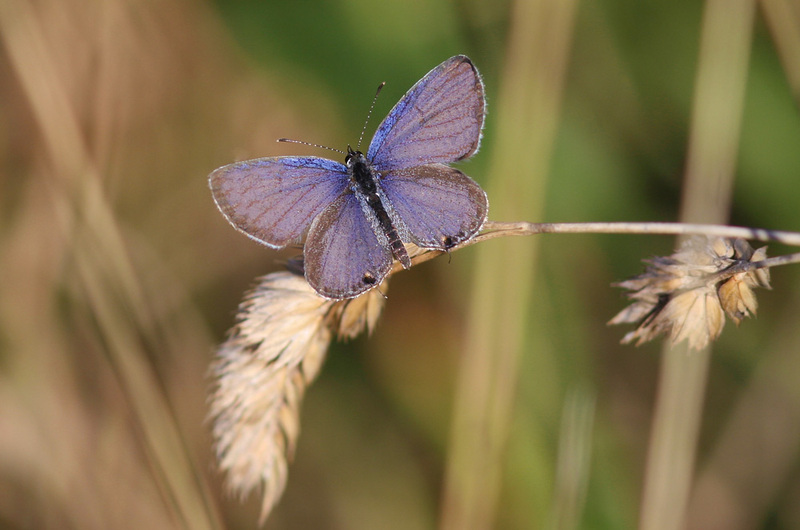 We also saw a good number of butterflies – including new ones for me, like this Eastern Tailed Blue. Beauty! 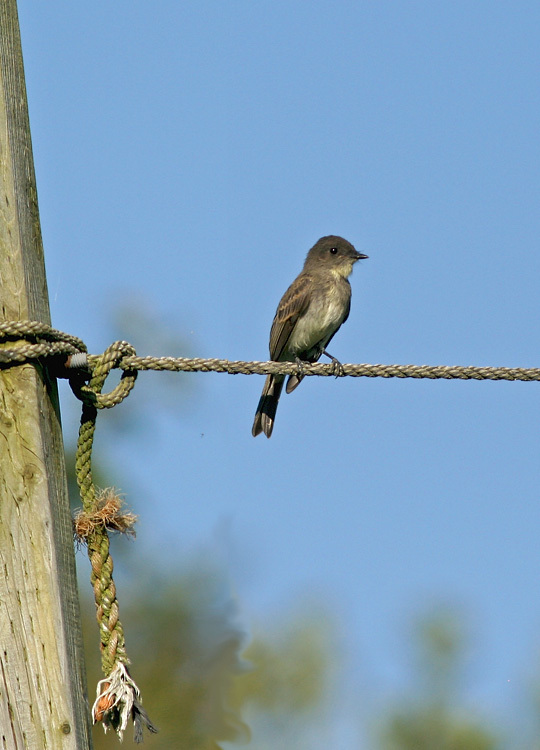 An Eastern Phoebe hanging out on the clothesline. 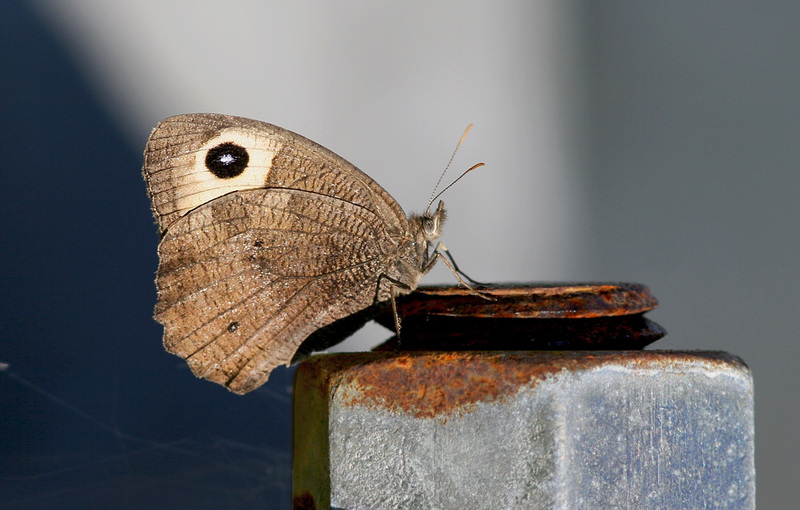 Common Wood Nymph – another classy butterfly. 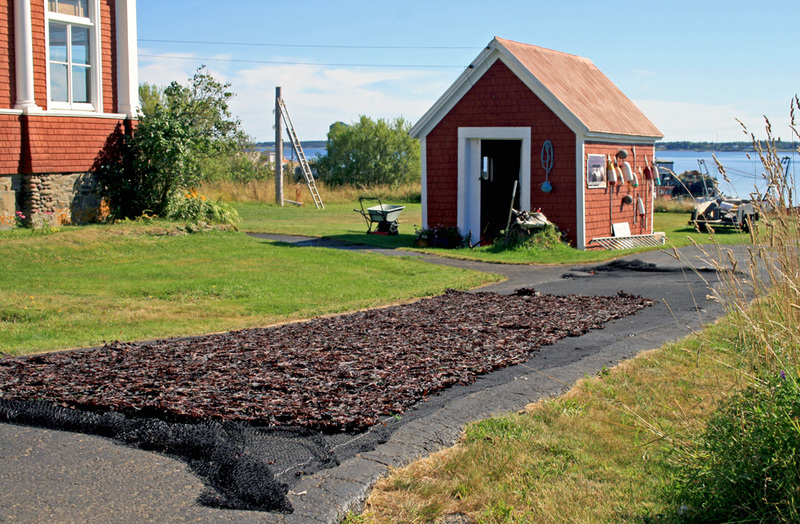 Dulse – both a delicacy and a way of life on Grand Manan!